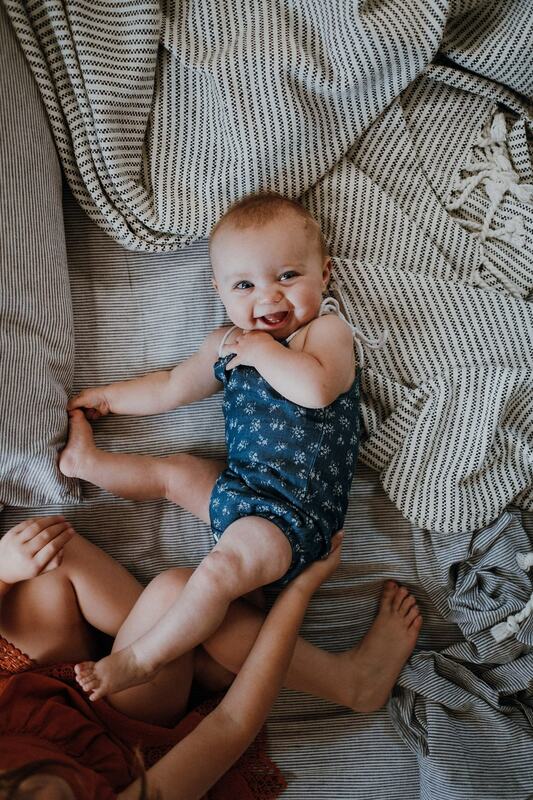 Today I am sharing some private photos of my WAY to fast growing 6 months old Juno and my 5 year old Luca through the blog circle ‘Moments that Matters’. Their bond is so strong. I could watch them for hours doing their baby talk and giggles. Please check out Milkyart’s blog for this month.